Beautiful energy efficient home to be built on this amazing riverfront .59 acre cul-de-sac lot! 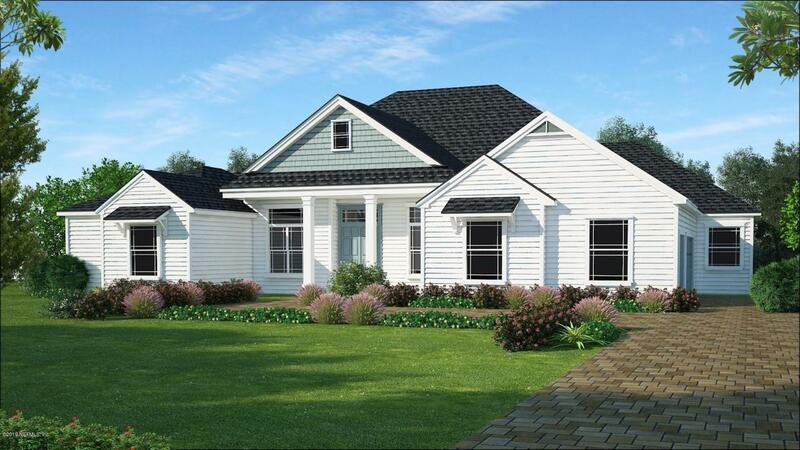 One story floor plan with many special features and upgrades, plus a 3 car garage. 42 In. cabinets with soft close drawers, quartz counters, stainless steel appls, all included in tiled kitchen. Covered back patio will be THE spot to enjoy water views anytime of day or night. Pick your colors! No HOA fee.